Need your laptop fixed today? Laptop repair is our specialty! No matter what issue you are having, Buckeye Laptop can fix it. We have same-day express options available so you'll be back up and running as fast as possible. Is your laptop running SLOW? Did you accidentally crack your screen? Did your laptop stop turning on? Stop in anytime & Buckeye Laptop will solve any issue. We serviceall makes and models of PC laptops, notebooks and most desktops: Dell, Sony, IBM, HP, Acer, Apple, Lenovo, Toshiba etc. 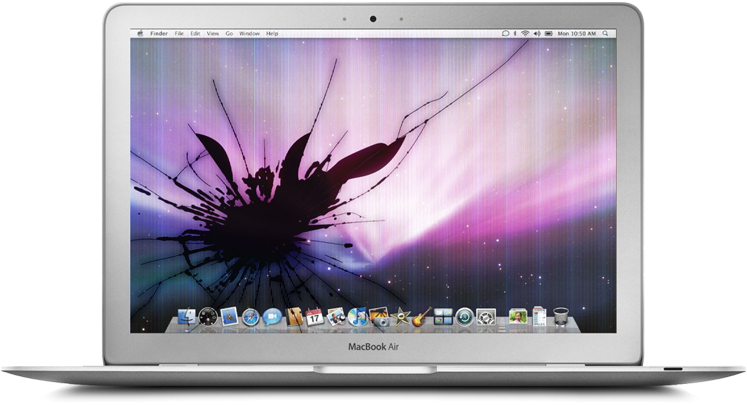 Trust the professionals at Buckeye Laptop- exceptional service @ affordable prices!